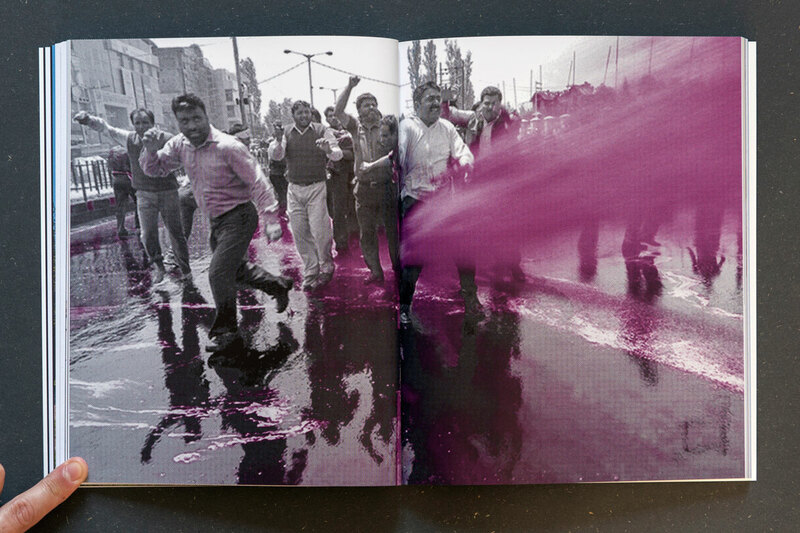 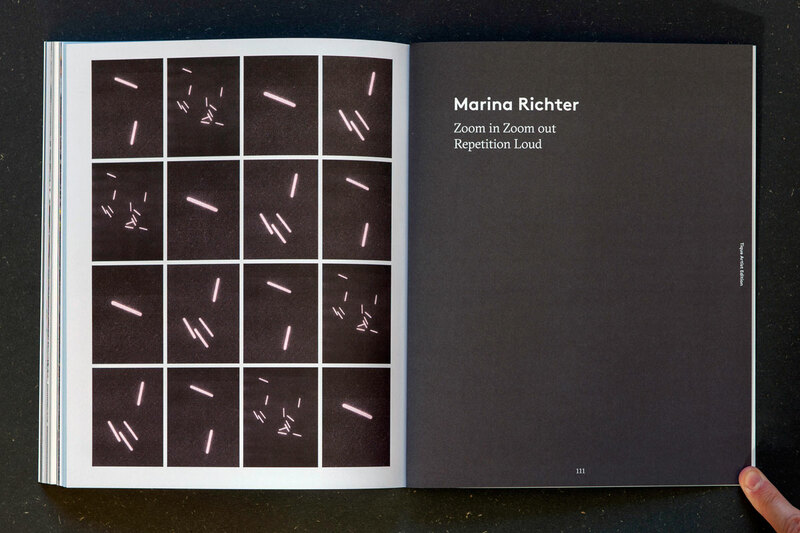 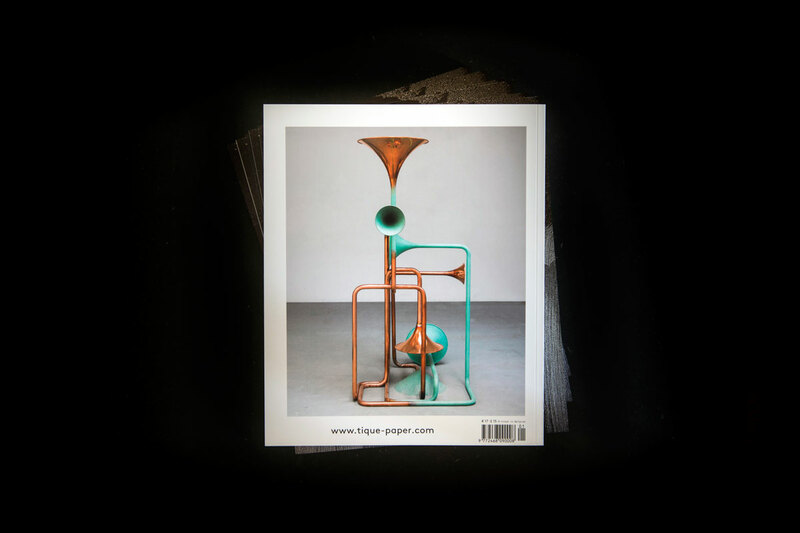 Tique | art paper is a magazine about visual art, in print and online. 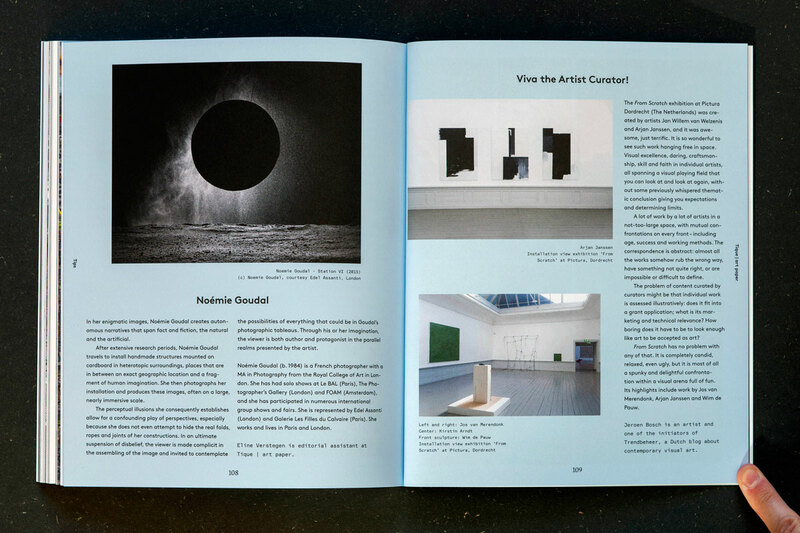 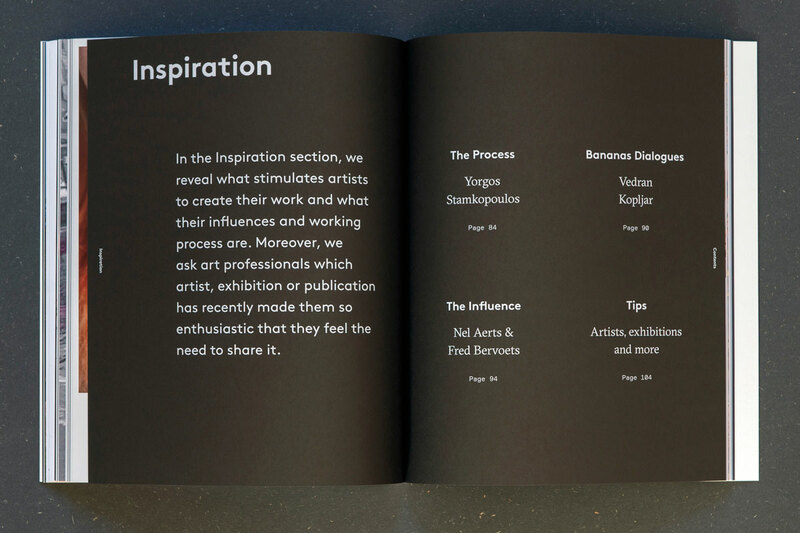 Tique | art paper aims to inspire with curated content about artists, exhibitions and publications. 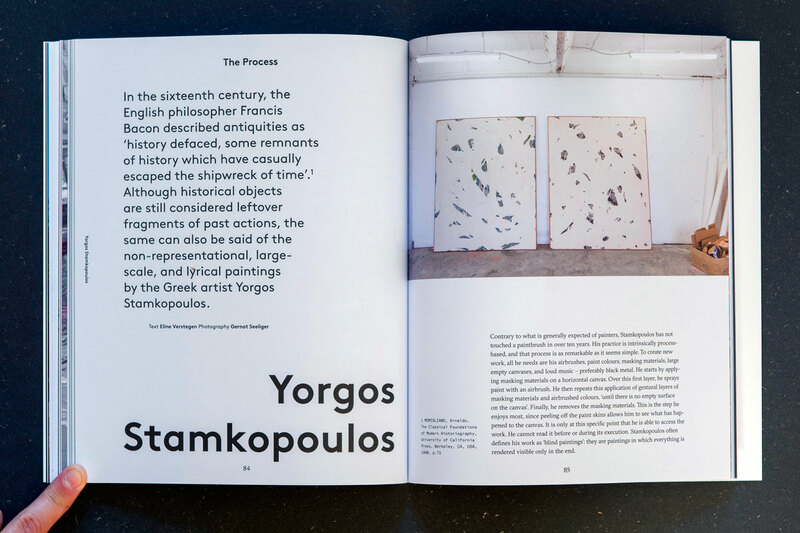 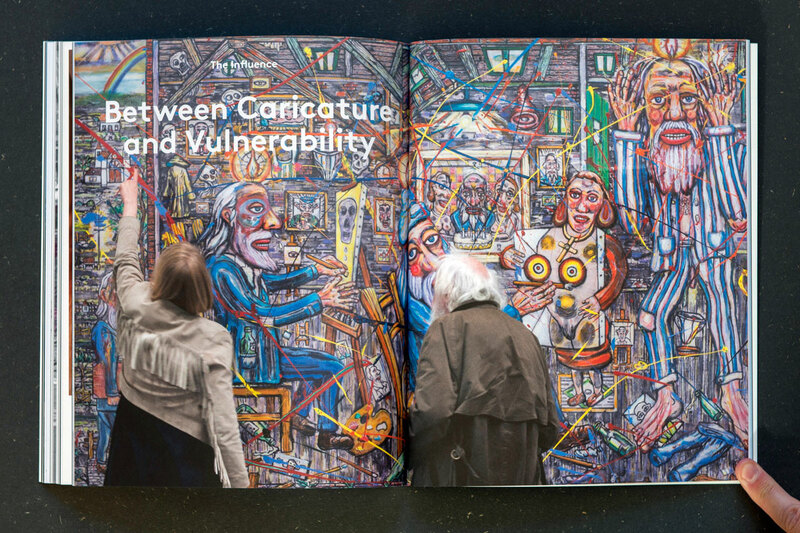 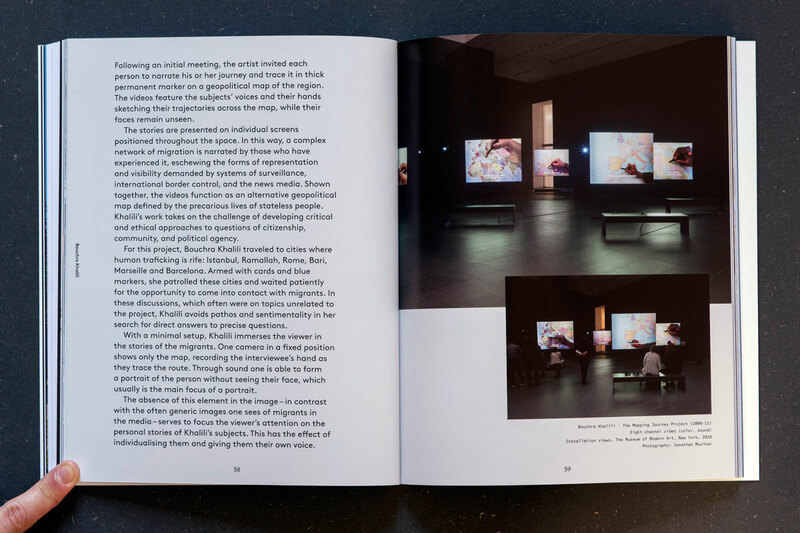 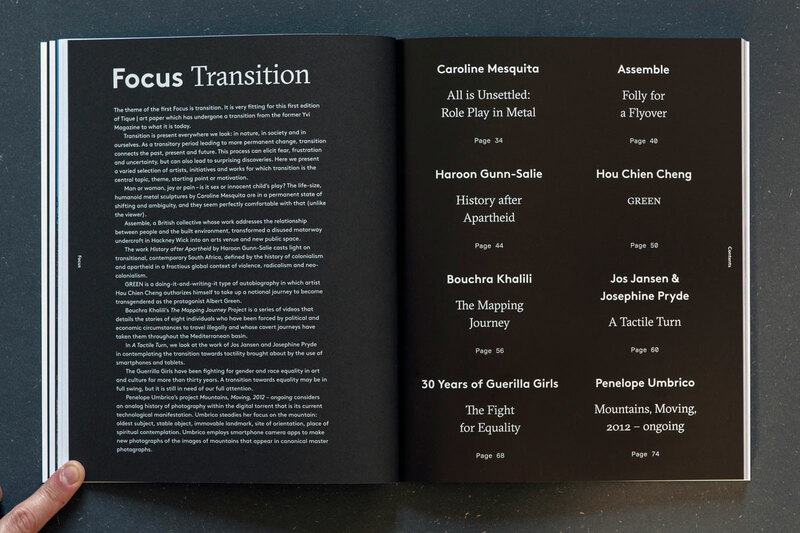 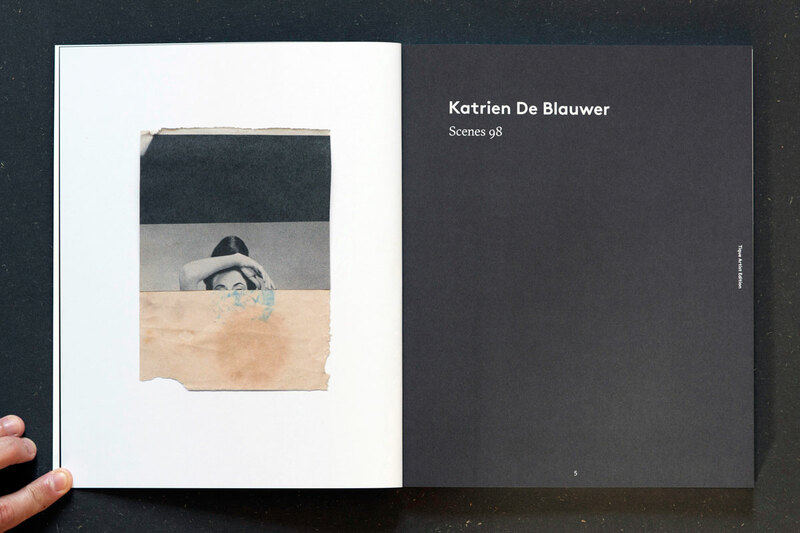 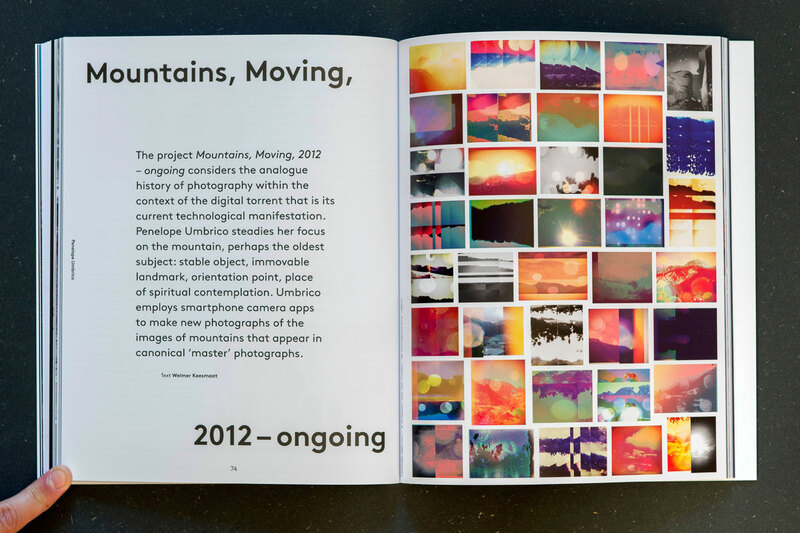 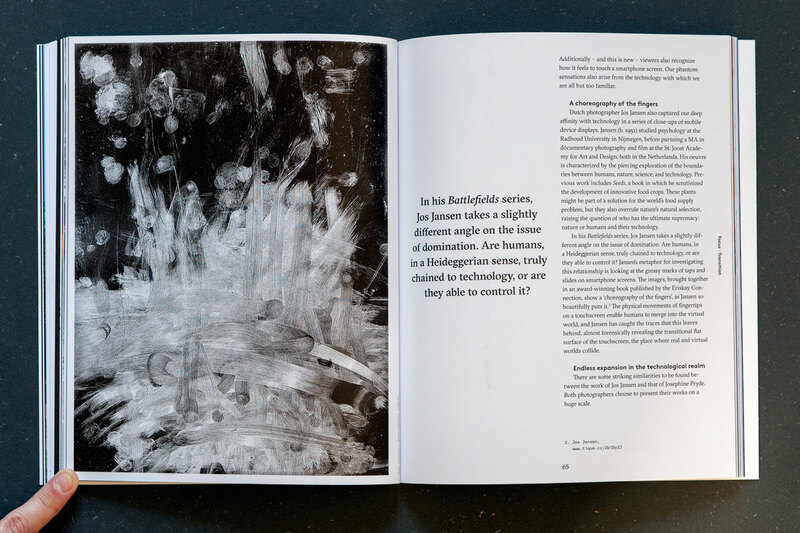 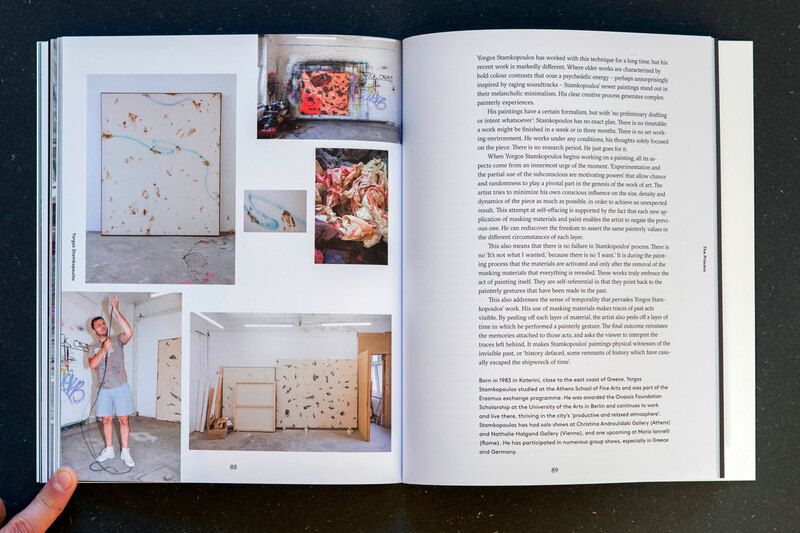 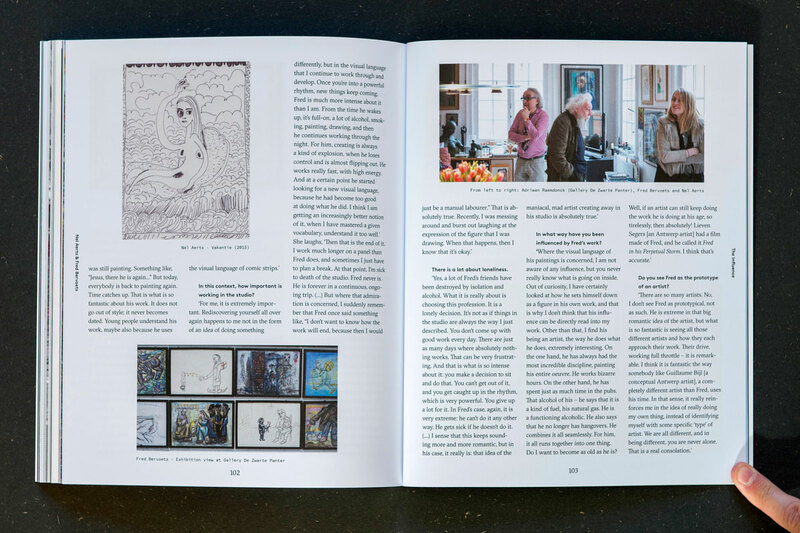 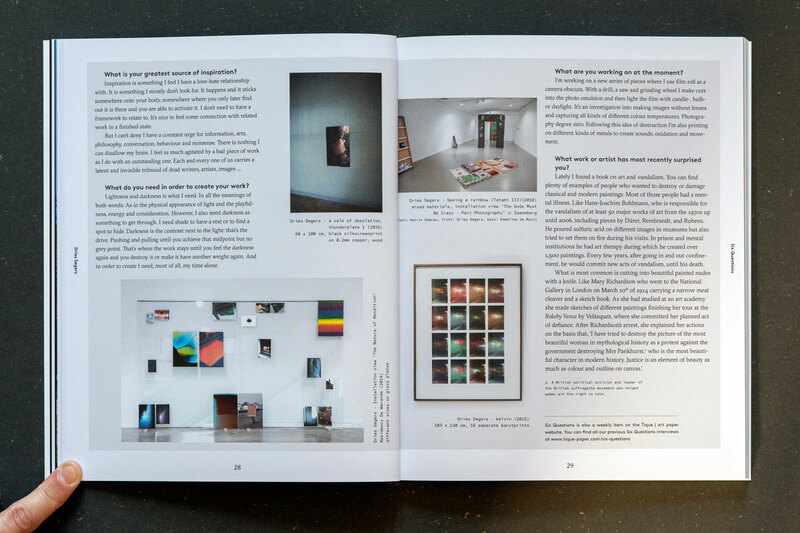 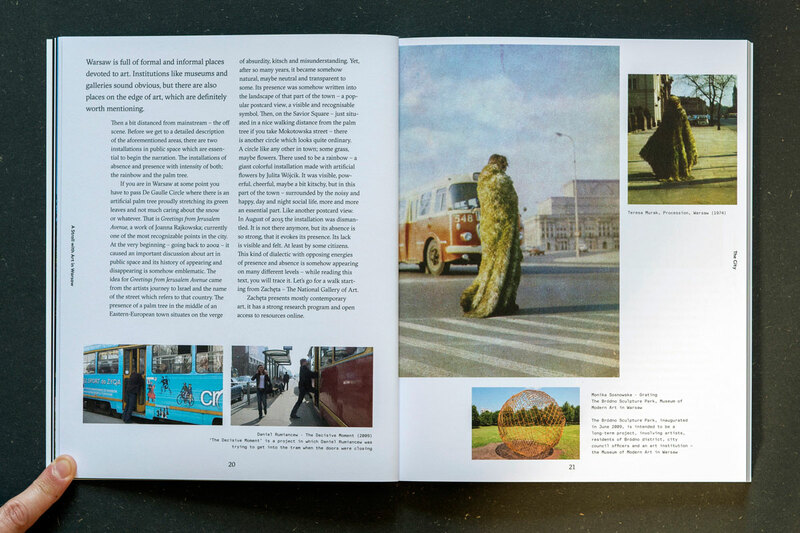 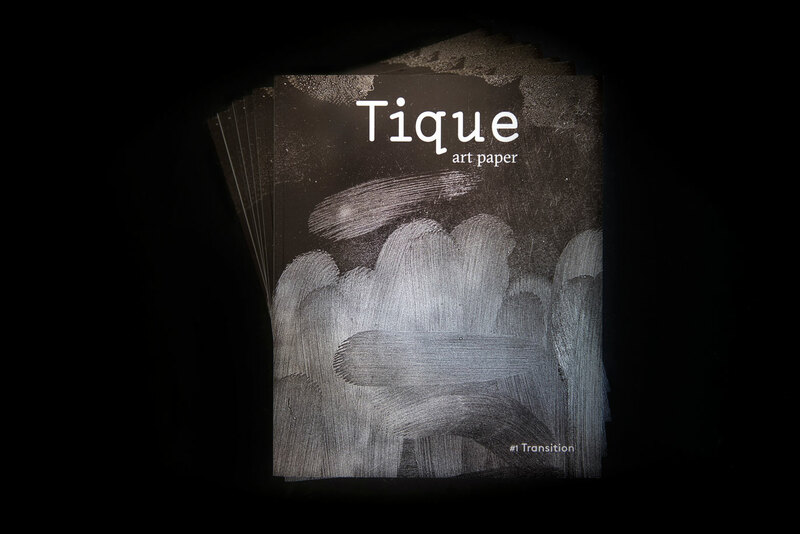 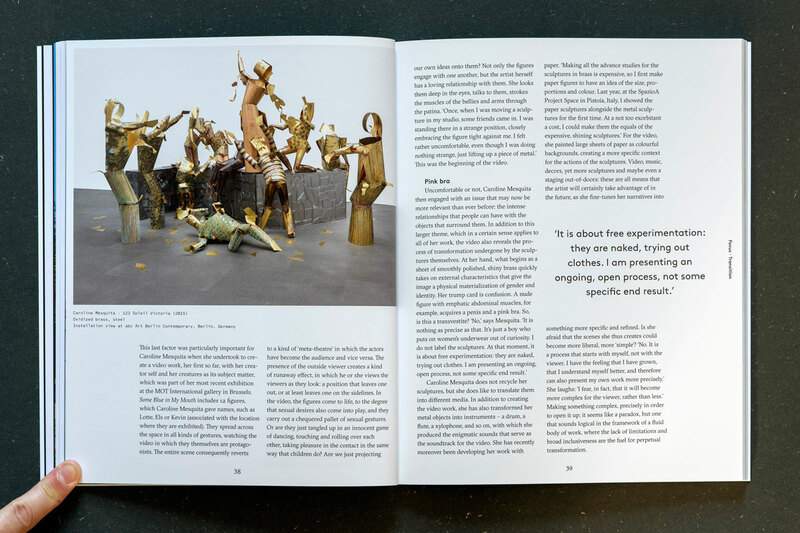 Tique | art paper looks more deeply, with interviews, backgrounds and essays. 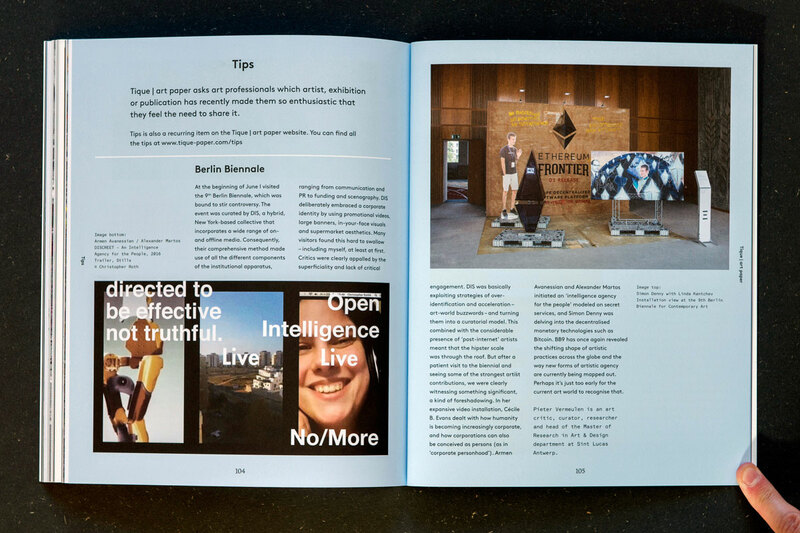 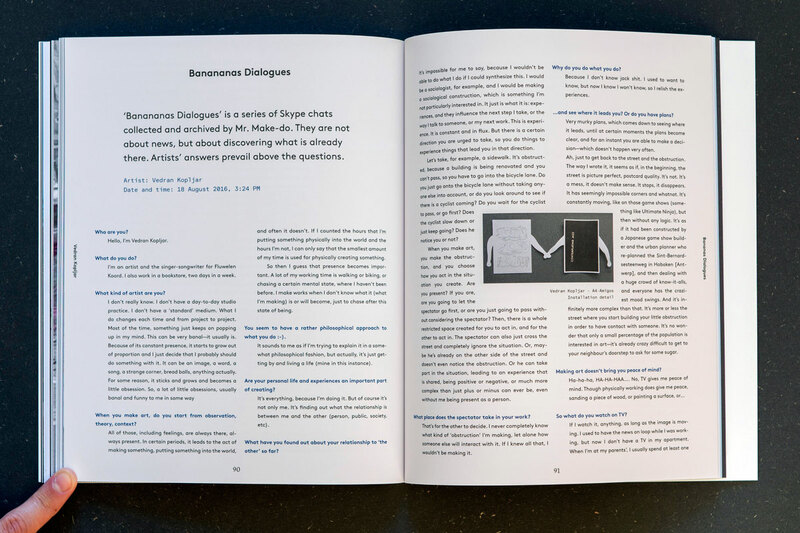 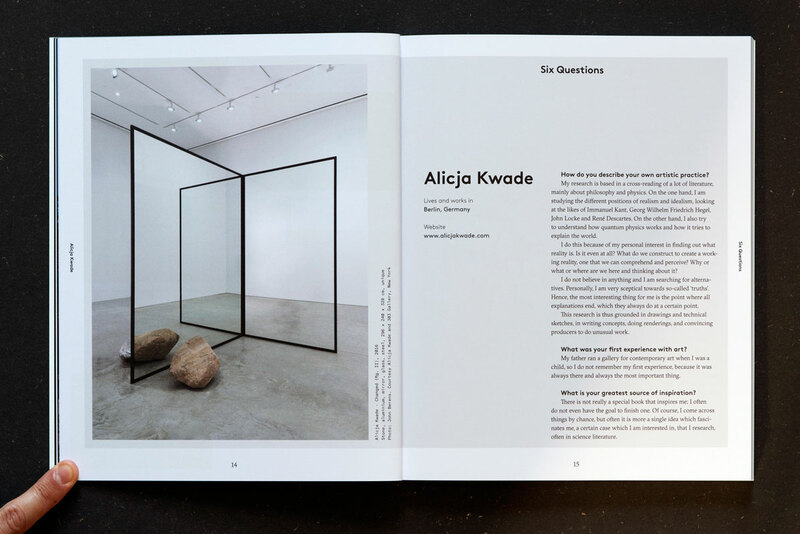 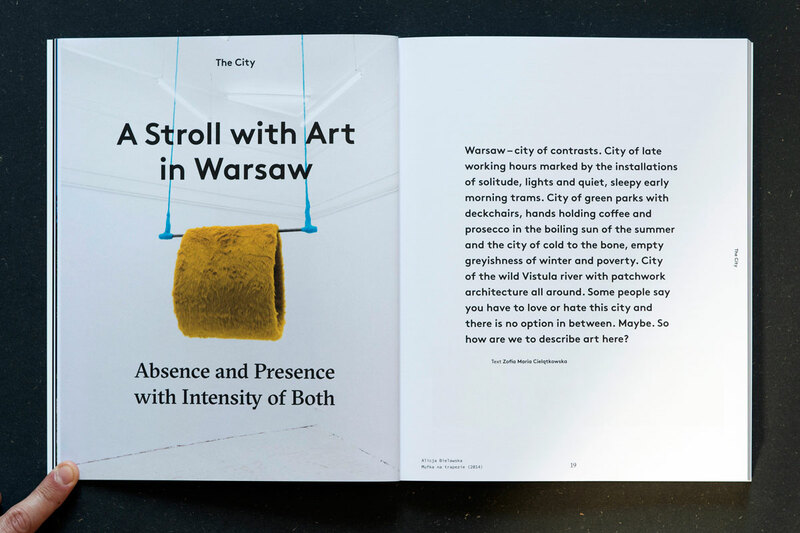 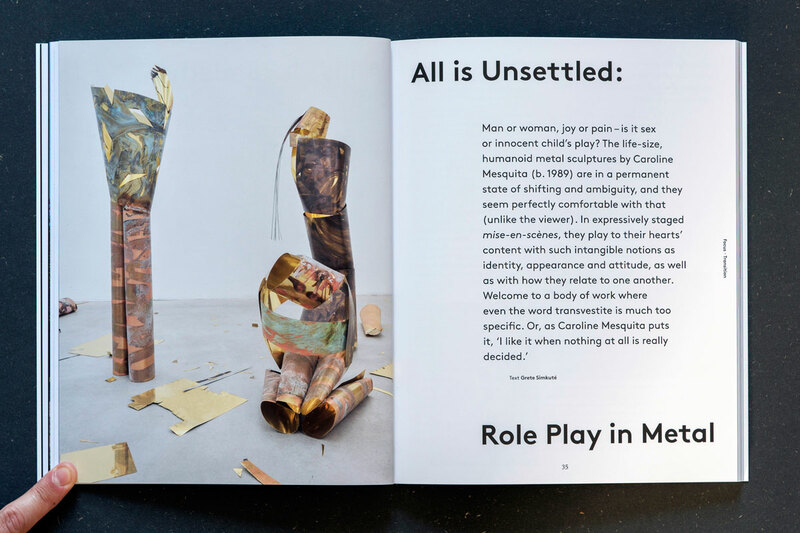 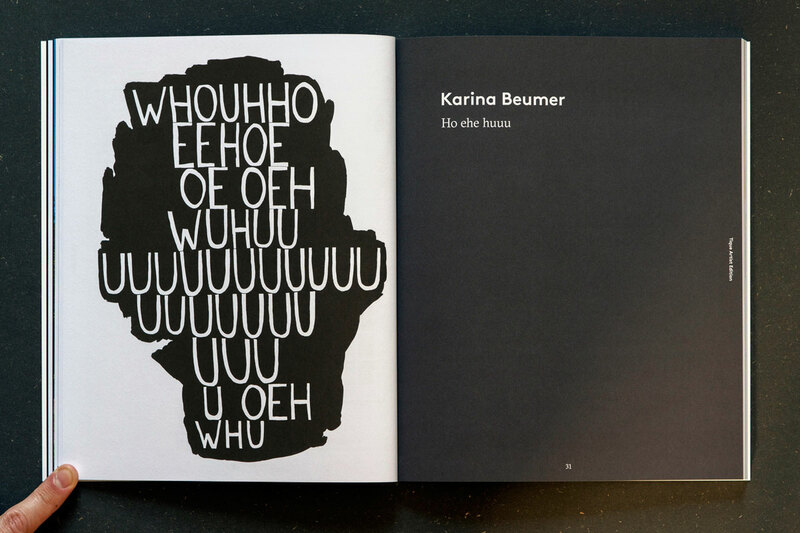 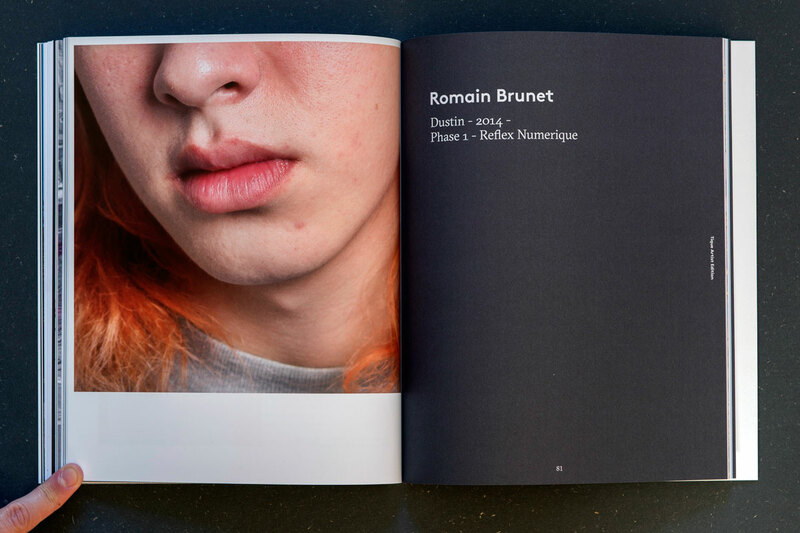 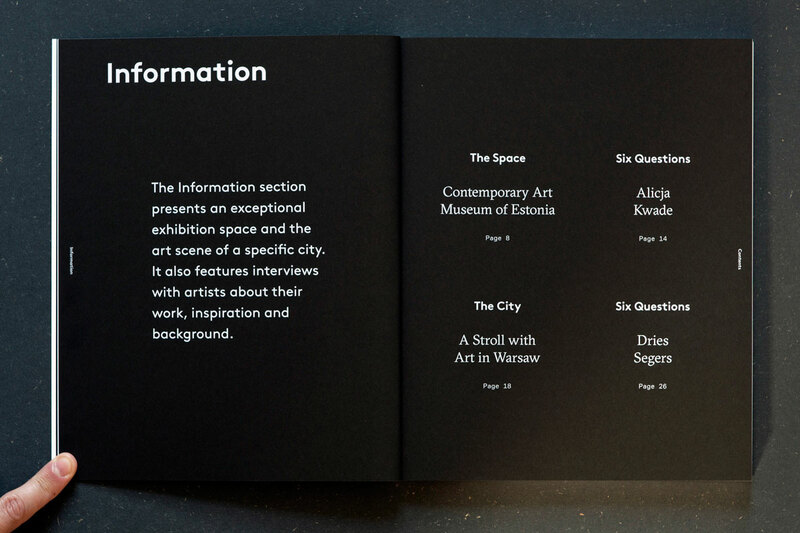 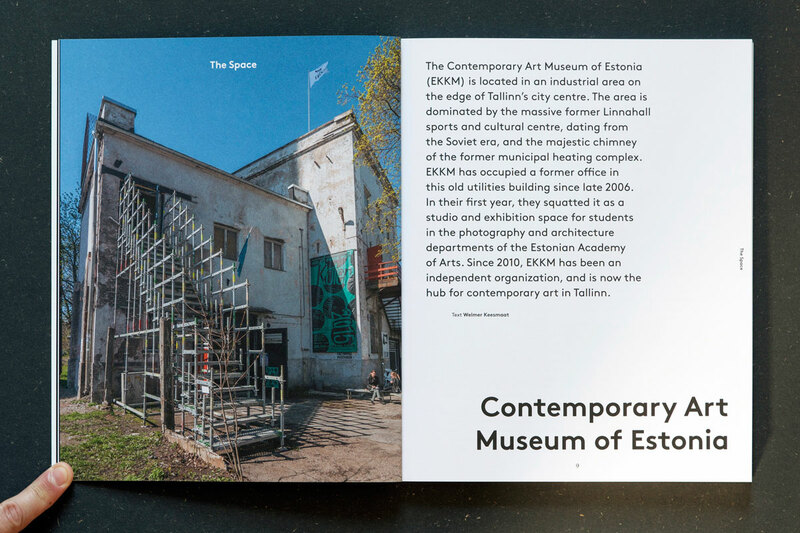 Context is Everything designed the magazine and website for Tique | art paper.